To live the best life possible, you need to be 100% happy with who you are, what you do, and how you live your life. 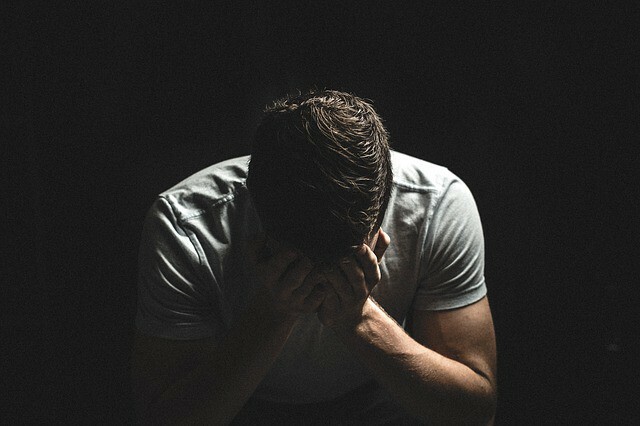 Unfortunately, many people ignore the signs of their unhappiness or convince themselves they can’t do anything more to improve their circumstances. However, you should never stop focusing on self-improvement if you want to reach your potential and achieve your goals. To ensure you are maximizing every day, here are four signs you need to change your life. Ask yourself whether you set a good example to your children, nephews or nieces. Maybe you eat the wrong foods, consume the wrong drinks, or embark on unhealthy behavior you would prefer any impressionable family members to avoid. If this is the case, it is a big sign you need to change your life for the better. For example, ditch unhealthy food for more nutritious, healthier produce. You might also benefit from entering a mental health and addiction program from Forward Recovery. Do you regularly make up excuses to your friends, family members or co-workers? It is believed people who regularly make excuses are guilty of either attempting to cover their tracks or are afraid to admit a weakness to a loved one. If you are guilty of doing so, it is a sign you need to make a change, as it proves you are hiding a secret or you don’t have the confidence to speak about a problem. Either way, it is an issue you need to work on. Have you noticed your health has changed considerably recently? Maybe you have put on a little weight, your skin isn’t as smooth and supple as it once was, or your mood is at an all- time low. Each could be a sign of an unhealthy lifestyle. For example, stress could be causing you to overindulge, stay up late, or stop caring for your mind and body. Try to identify not only your health complaints, but the potential triggers behind the issue, so you can tweak your lifestyle to restore both your mental and physical health. Take a look back at the last 10 or 15 years of your life? Has it changed much? Are you proud of everything you have accomplished, or could you have done more? If you are not happy, it is never too late to turn things around. Sit down and write a detailed five-year master plan. What do you want out of your life and how can you get it? Write the steps you will need to take after each goal set, so you will know how to make it a reality and don’t stop until you do. While change can often be overwhelming, you can trust it will be worth all the blood, sweat and tears once you reach your goal.